Adult colouring books and sheets are still very popular and we hope you managed to color a few since the adult coloring trend started. Need a colouring page perfect for the cold season? We have something for you! 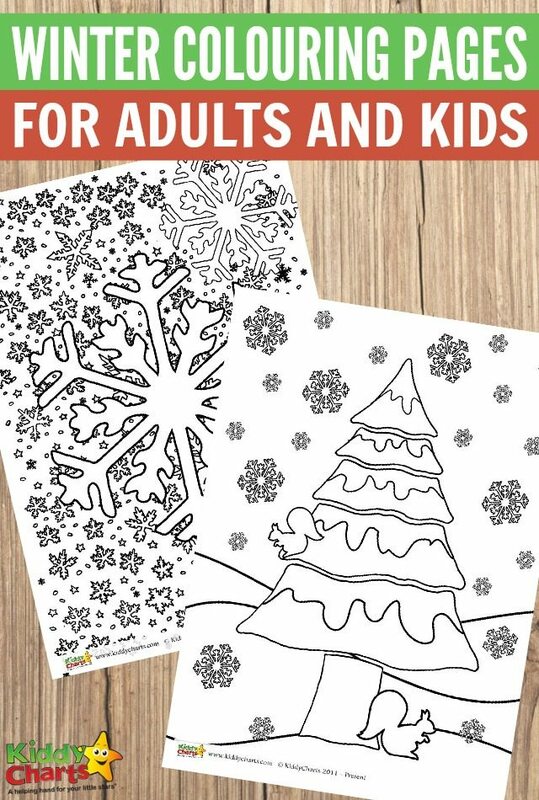 We created two winter colouring pages, one for adults and one for your little ones to colour in. Colouring is a perfect activity to do with kids on those dark and cold winter nights. This lovely winter colouring page is a little more detailed and maybe just a little bit to difficult for a kid to colour in. We think this one is more suited for grown ups and older kids, so grab your colouring pens. This cute one is a little less detailed and thus is perfect for your little ones. 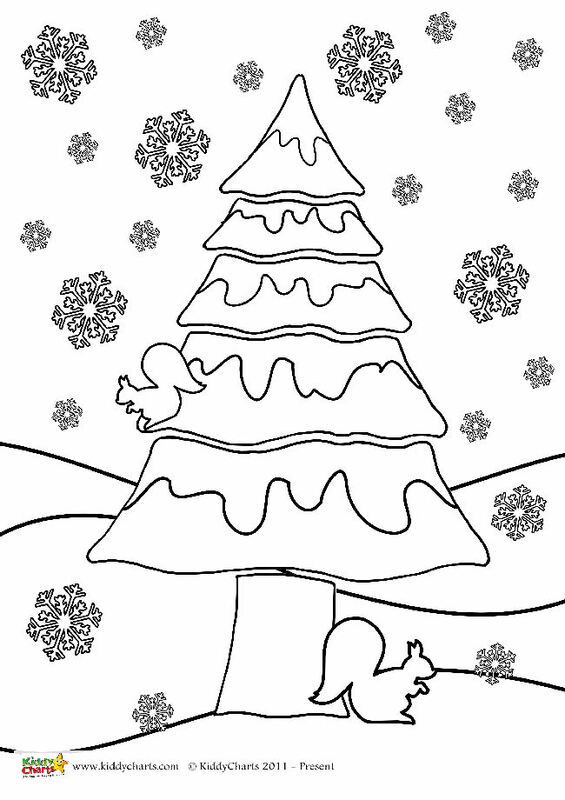 If you are aching for more colouring, you can always help with the little snowflakes. Here at KiddyCharts we have a number of other awesome free printables, and produce a new one or two each week if we can, so do sign up for new articles on the site – that way you will never miss them.